Don’t let that big one get away! 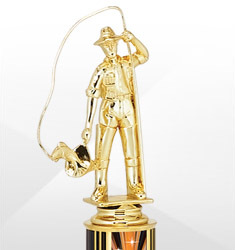 Make your fishing derby all the more special with one of our fishing awards. Win, place or show, Dinn Brothers has the right award for the occasion. 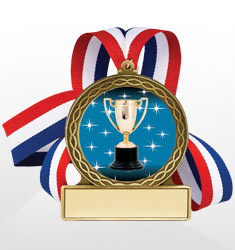 Choose from a fine selection of plaques, medals, and trophies to accompany top prize winners. 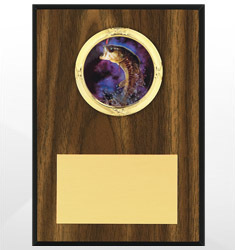 As always, up to 40 letters of personalized lettering is available for trophies and plaques.